Monet Nicole is a Denver birth photographer who aims to capture one of the most beautiful days of your life. You can view more of her images by visiting her personal page: Monet Nicole - Birthing Stories. 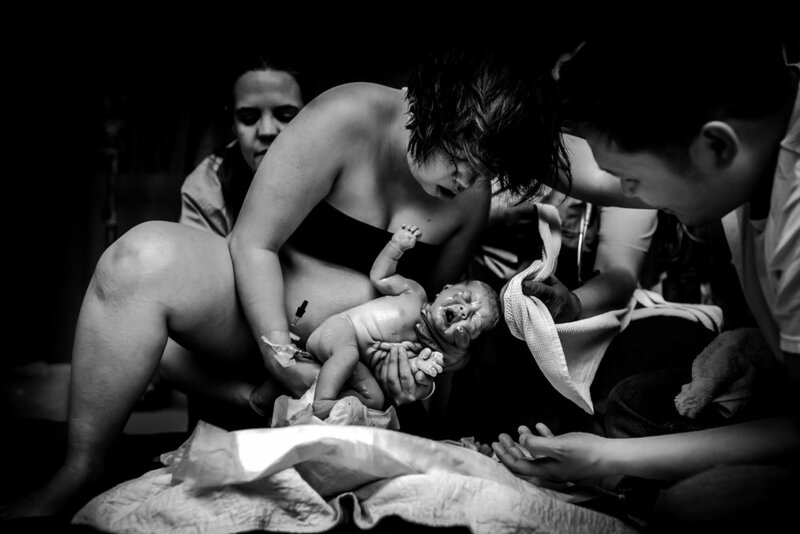 Monet Nicole documents your birth quietly and unobtrusively. She captures the raw strength and emotion of labor, delivery, and the first few hours of your little one's life. She offers birth photography to the Denver, and Boulder regions. She has experience working in hospitals, birth centers, and homes. Please email Monet Nicole at monet@monetnicole.com to check her availability and pricing. Monet only takes a limited number of births each month so be sure to contact us sooner rather than later.